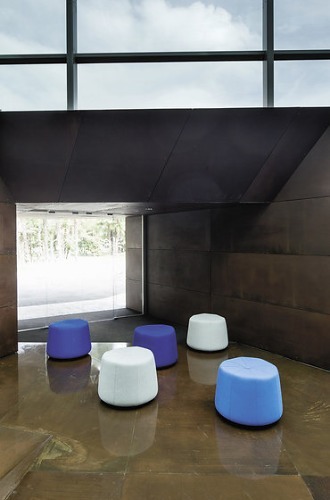 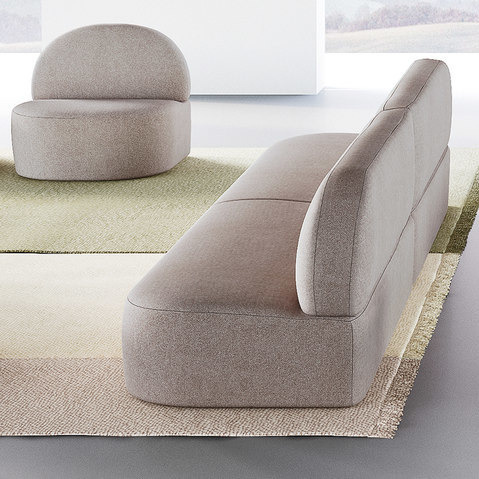 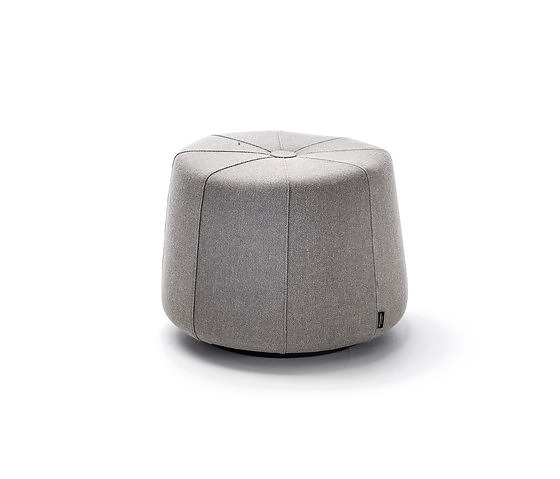 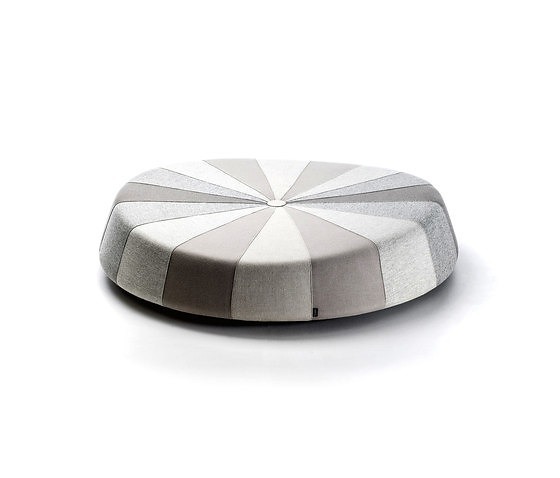 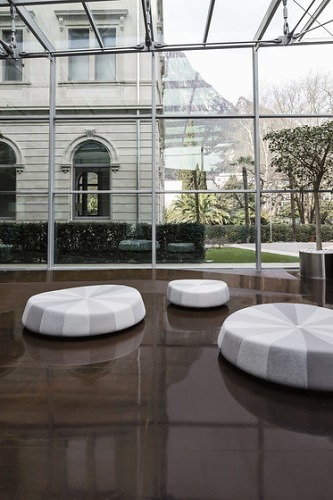 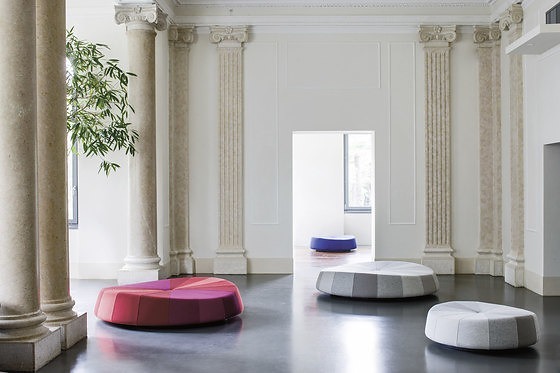 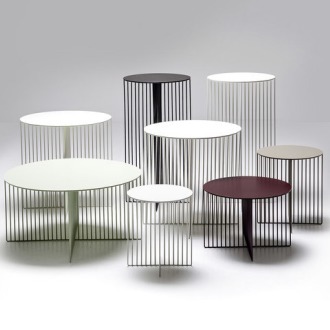 An oversized pouf that offers freedom in seating – Windmills, a new seating island from the creative imagination of Constance Guisset, is one of the new La Cividina products appearing at the 2014 Salone del Mobile (International Furniture Exhibition) in Milan. 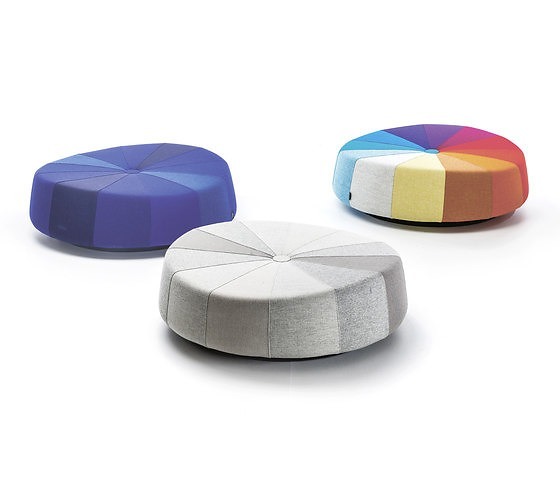 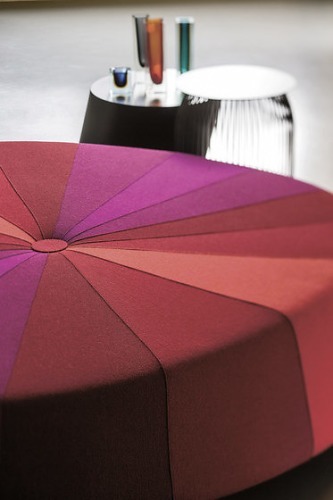 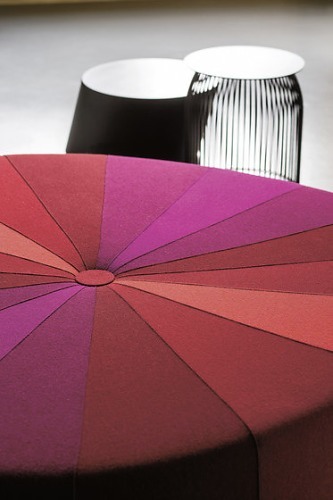 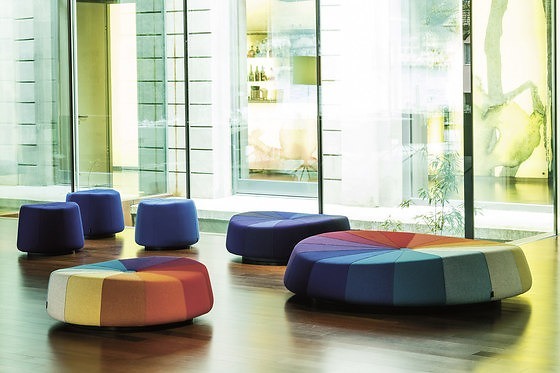 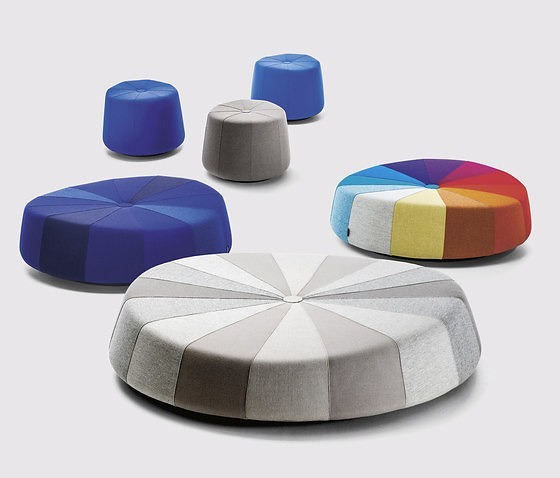 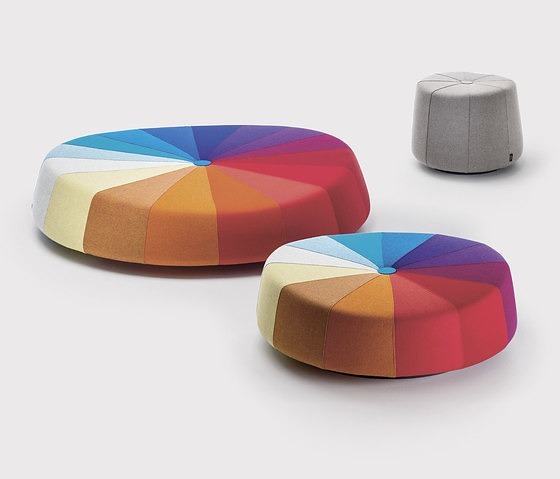 Composed of numerous coloured wedges, the pouf is like an idealized windmill that captures different shades as it turns in the air. 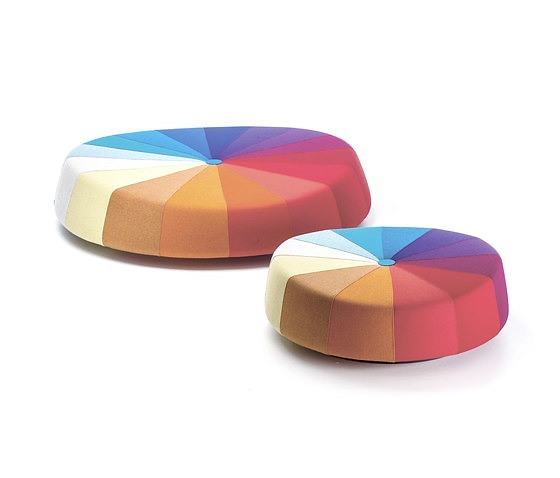 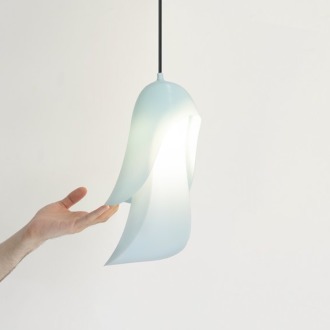 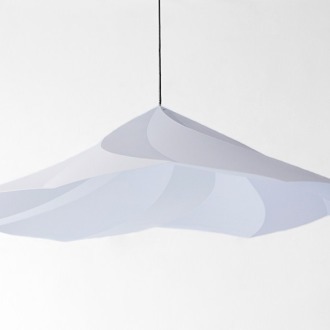 This was the inspiration for Windmills, a product that La Cividina offers in nine different tone-on-tone colour variations and five striking, multi-coloured rainbow versions. 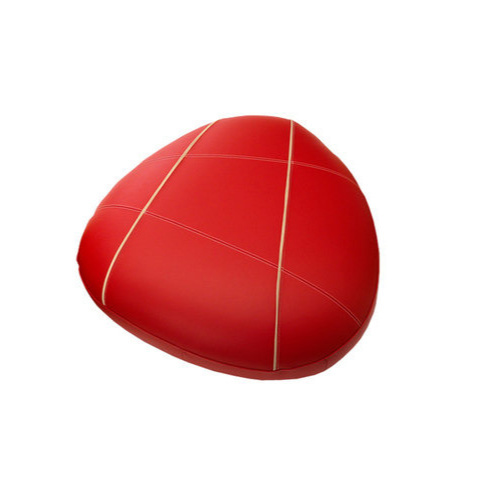 Windmills is available in three different diameters: 110 cm with 12 wedges, 60 cm with 8 wedges and an extra-large 180 cm model with 16 wedges. 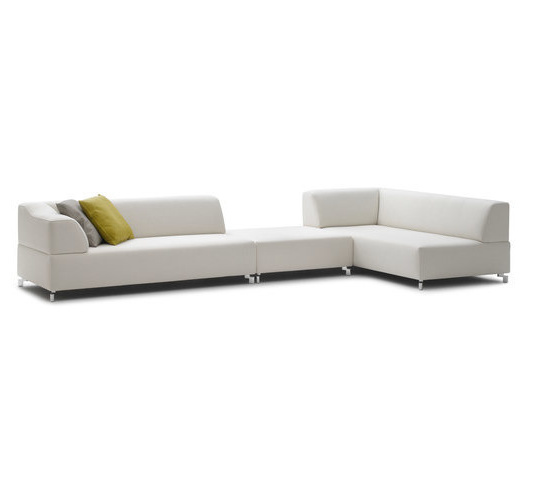 The different wedges have varying heights, giving the surface a gentle incline. 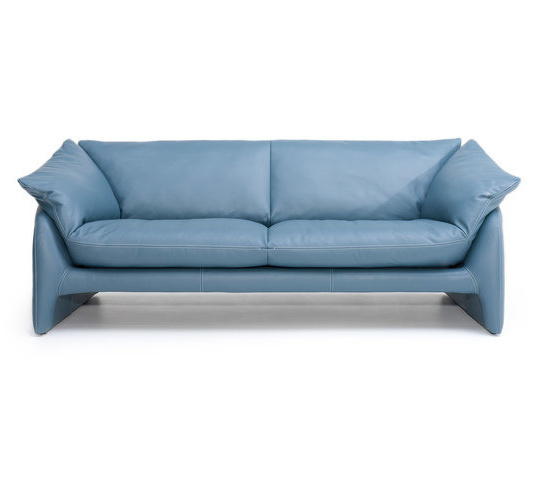 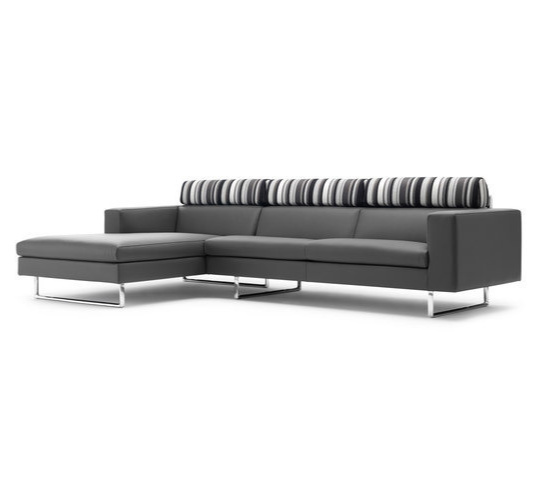 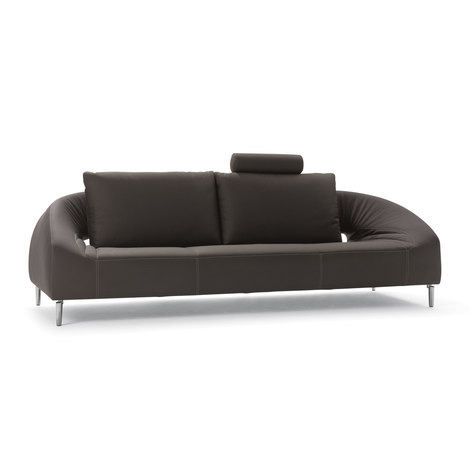 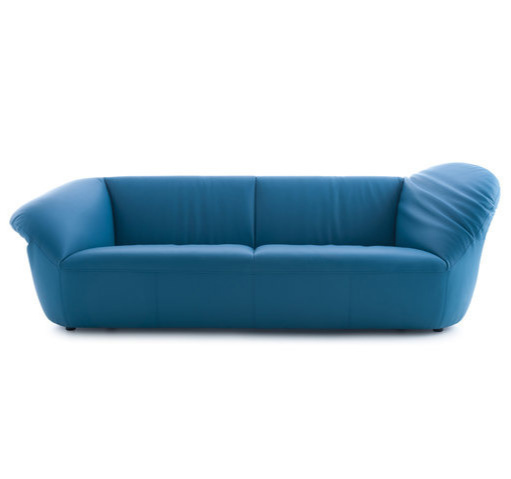 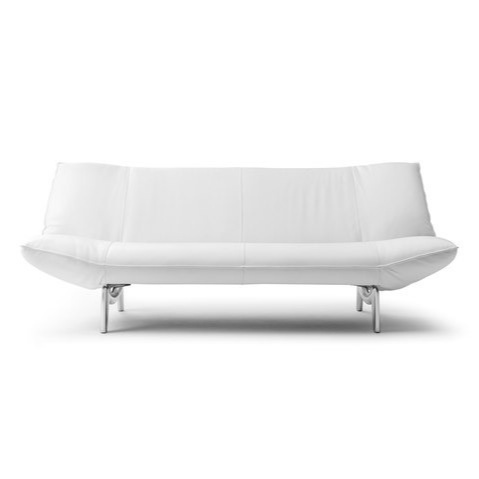 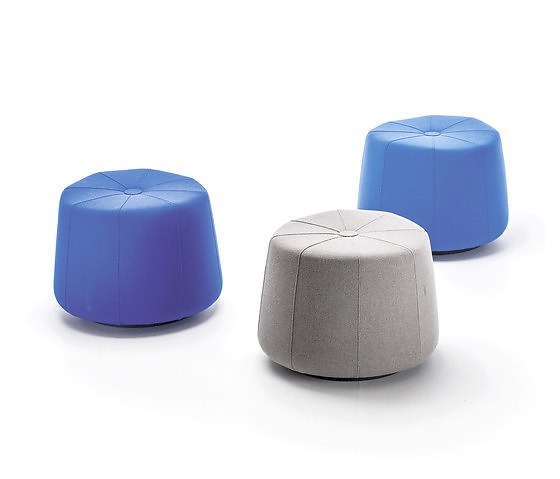 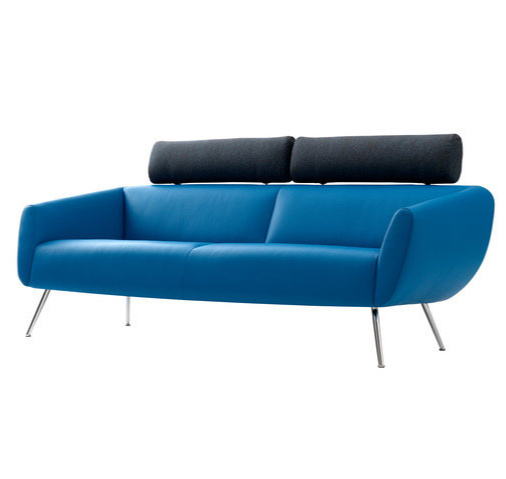 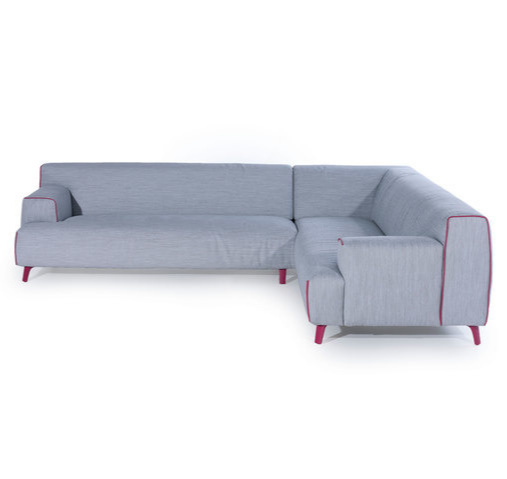 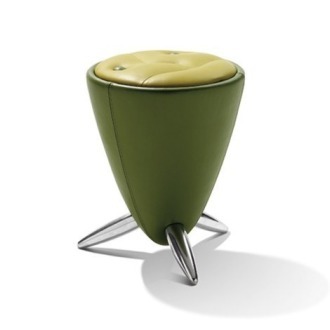 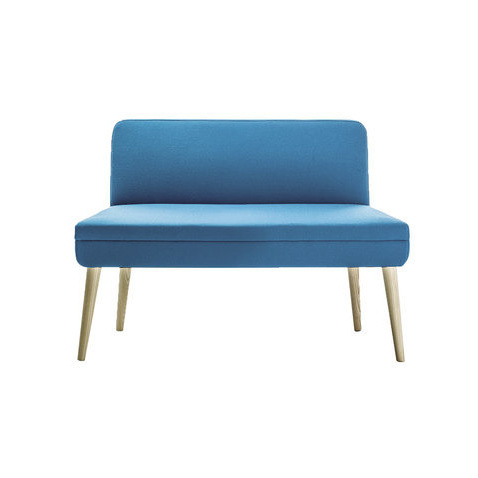 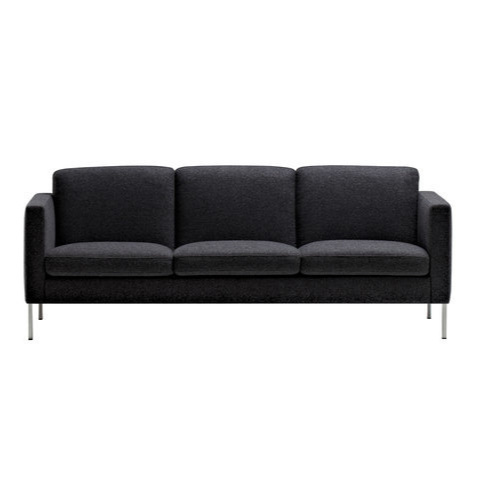 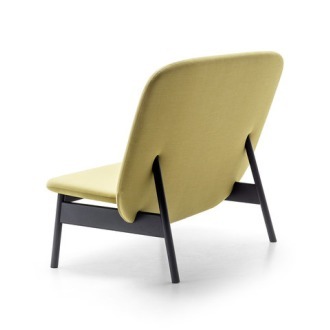 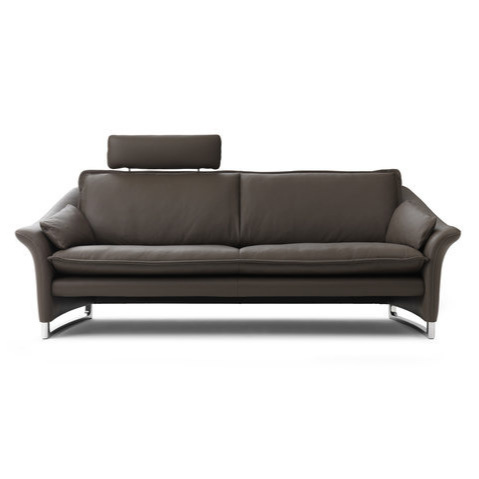 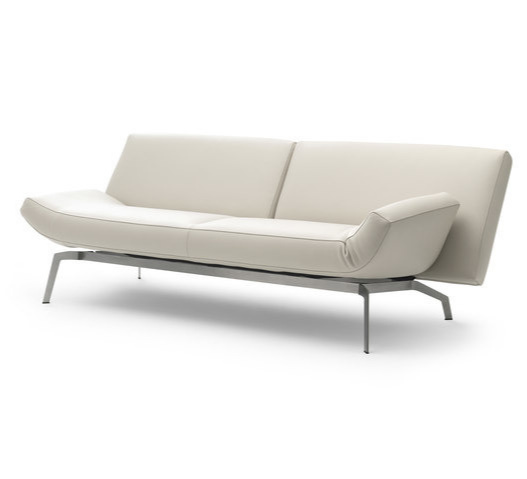 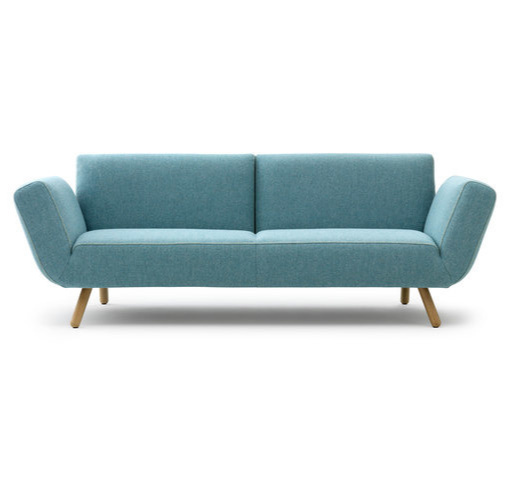 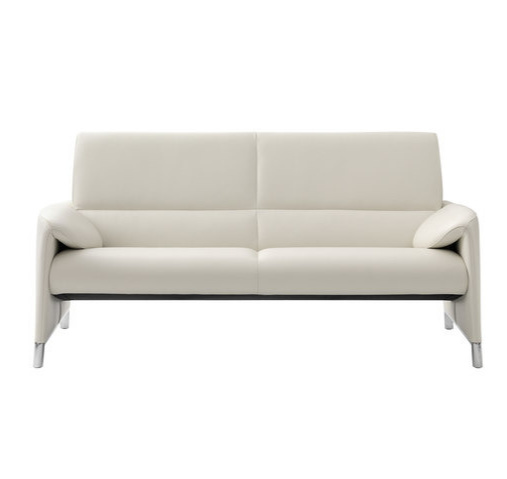 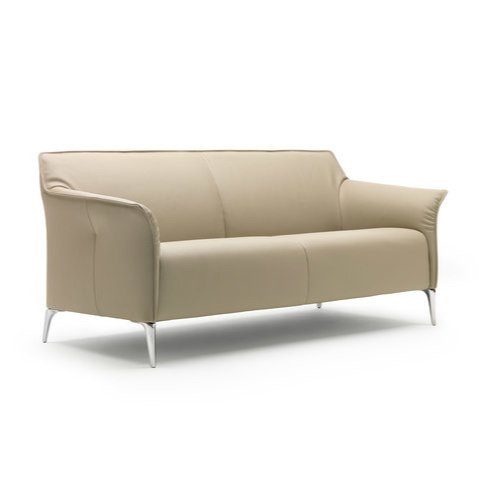 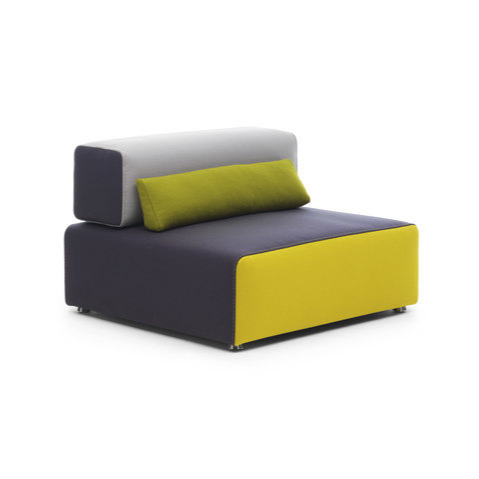 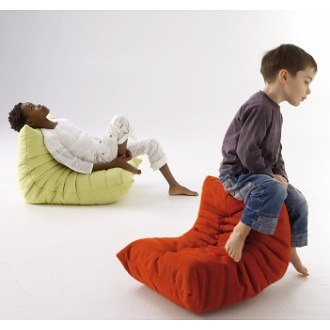 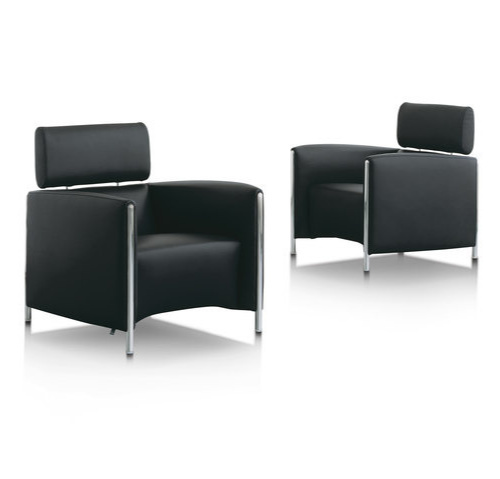 This enables users to choose the height and even the colour they prefer to sit on. 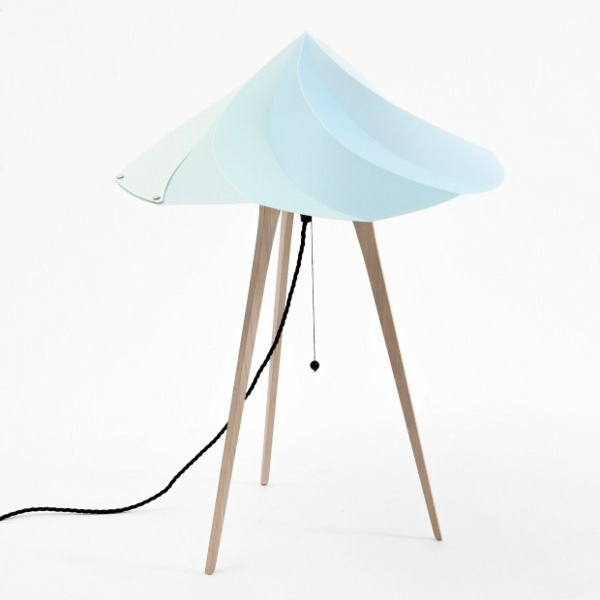 A grey lacquer wooden base raises Windmills off the ground, lending it a sense of lightness and accentuating the idea of movement offered by the coloured wedges.
. FUR | KID .